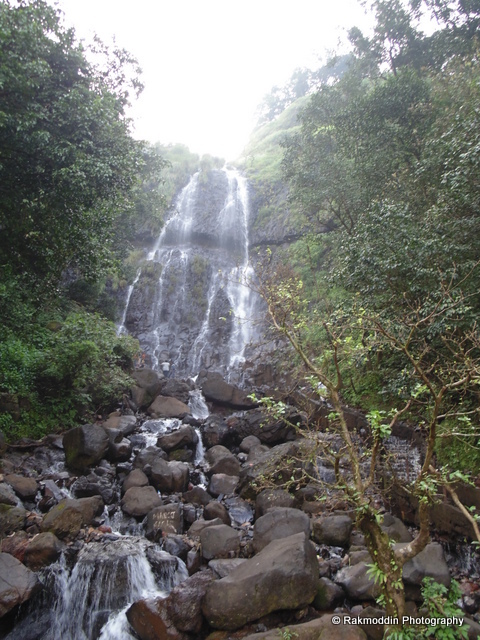 Pune to Goa: Day 3 - Mapusa in Goa to Pune via Amboli Ghat, - Journey & Life. 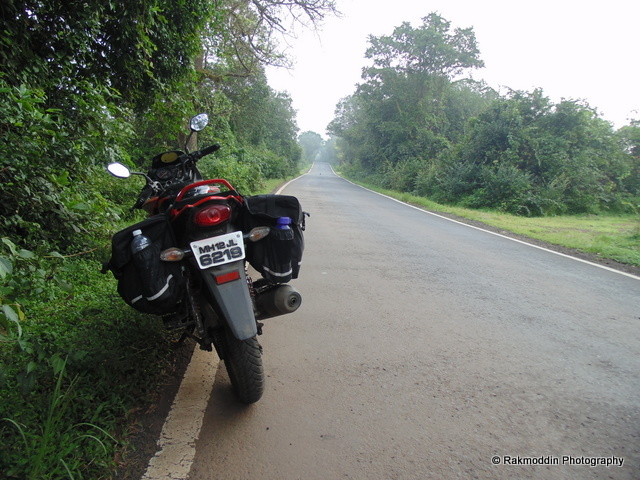 After exploring North Goa we finally pre pounded the return journey date due to some family issues and started the bike trip from Goa (Mapusa city) to Pune at 5.15 am on 4th October 2014, which was too early but early morning is the best time to have a bike ride in fresh breeze. 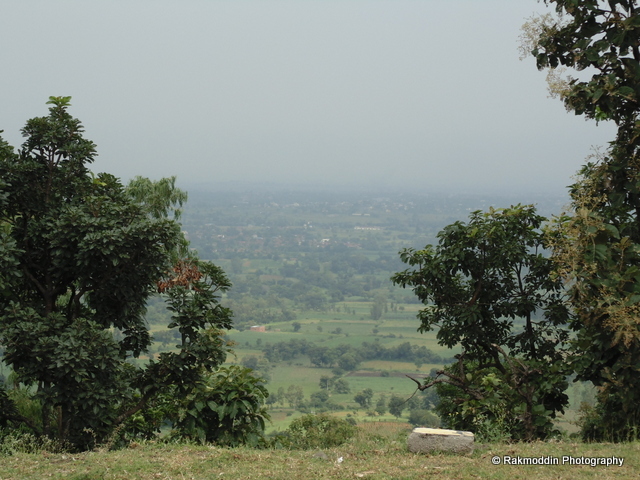 This post is simply a photologue with some tips at the end for anyone who is willing to ride on the same route. 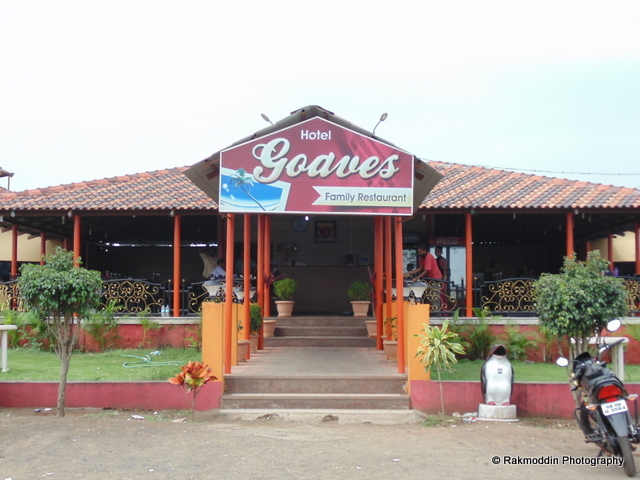 Hotel Goaves is the best hotel which we mentioned in my first post, this is the recommended hotel from ours if anyone interested in real south Indian food also the waiter was too respectful and cooperative. 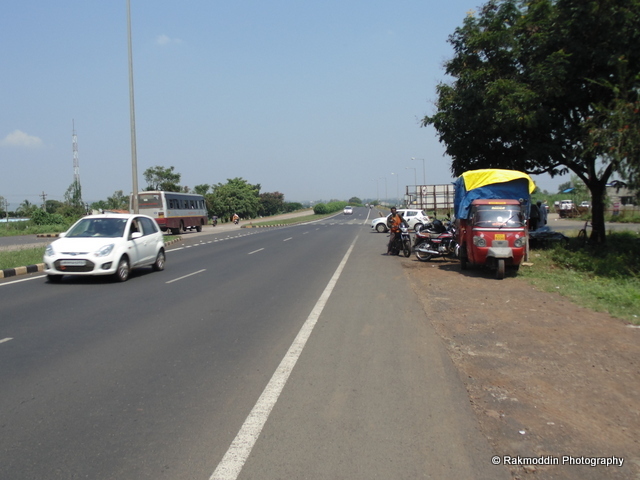 Also a must visit hotel on NH4 highway at Nipani (near Kolhapur). 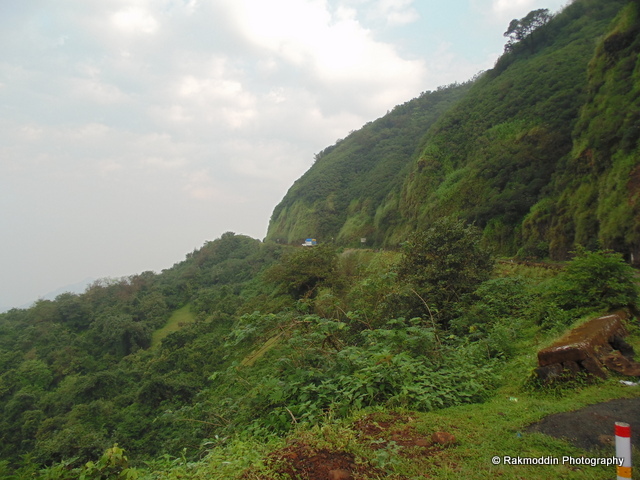 Scenic NH4 Highway between Kolhapur and Pune. 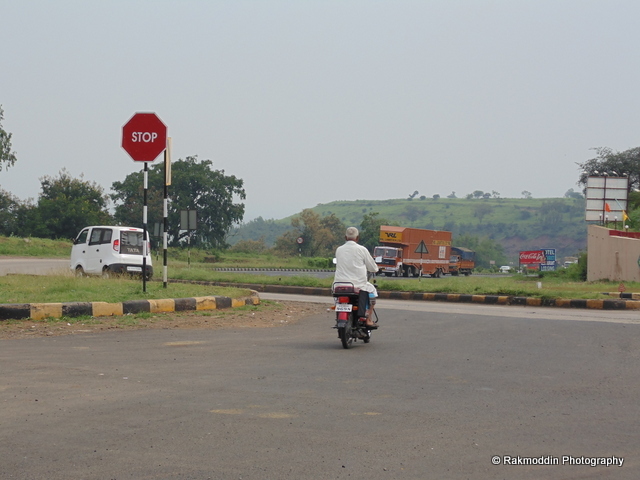 We had the same plan for return journey but unfortunately we miss left turn after crossing Ajara and landed up on the state highway towards Sankeshwar in Karnataka. 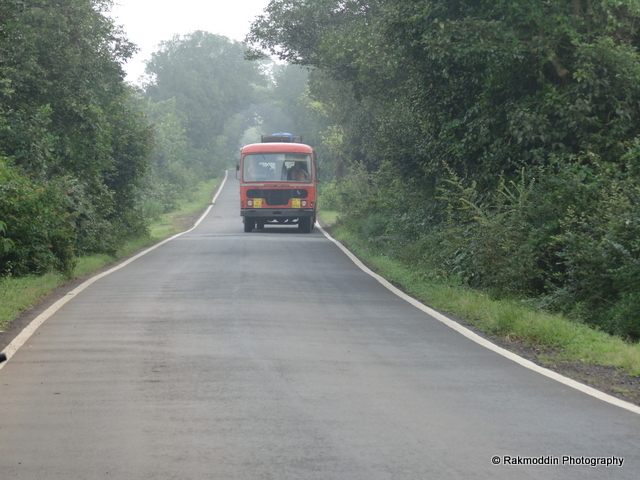 These route had some real bad patches which reduce the speed below 30 Km/Hrs and it is not recommended to travel via this route. 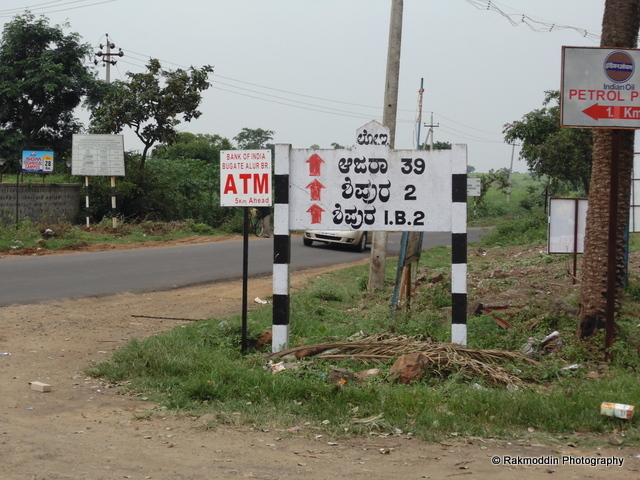 There are less sign boards at Ajara village so better take help from locality to catch scenic and well maintained road via Uttur village. 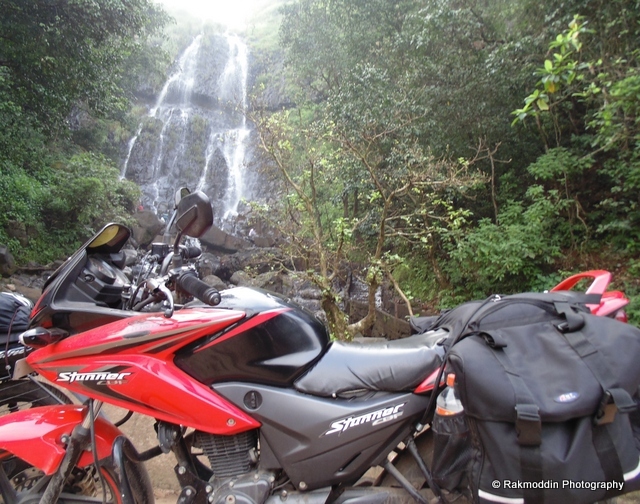 Always carry all the bike paper with Insurance for sure(Goa police first ask for Insurance then License). 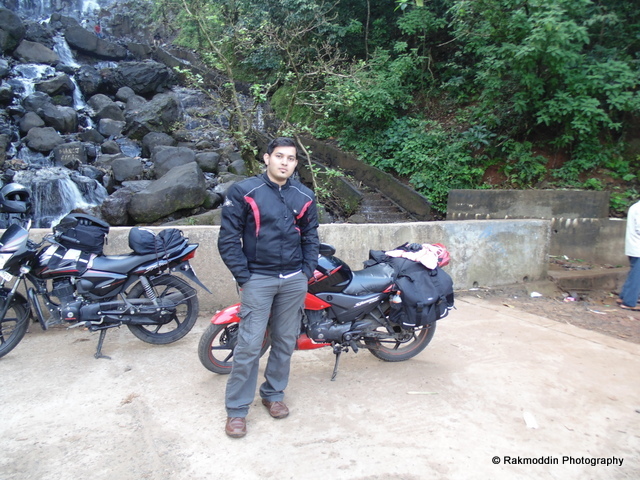 Always start early and try to cover maximum distance before first stop. Keep some extra (emergency cash) in your bike Jacket. Keep one extra key in your bike jacket for emergency. Always wear helmet and bike gears to avoid injury. Always keep some emergency contact and family contact in your pant and jacket because in emergency case people can easily contact your family and love ones. Keep one extra xerox copied of all the bike papers, license and RC in your luggage bag. 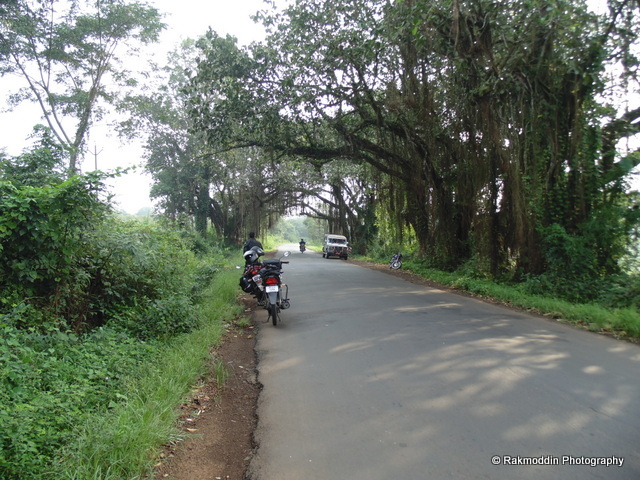 Do not stop in the unknown road and stop mostly on hotel or village area. 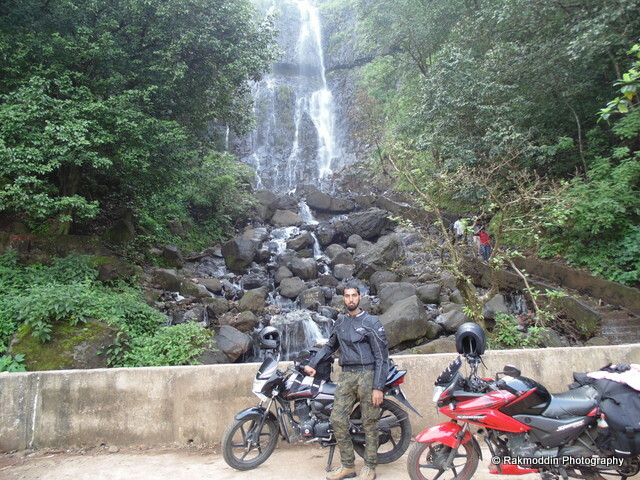 Please do share your experience or add tips for long bike riding and Share this post in your social media.